I suggest riding some road miles with this trail and make a loop. Start at the Subway, ride up the short hill behind the store. When you come to the blacktop road, go left for about 30 feet and into the woods on the opposite side of the road. Ride up the hill and take next right. Then go straight through next intersect and right at the last. You will come out on the road and go left. Follow Glendale Rd. to stop light. Go through Stoplight for about 100 feet and see trail in field on right. Follow trail to end in Norwood addition. Go straight down blacktop hill road go right at bottom of hill. Take next left and then a right on Green St. Follow Green St. to 7th St. and go right. At intersection with Glendale Rd. go right and then left beside McDonalds. At stop sign you will be back where you started. Review: Marietta had lots of awesome single track that run all through town, fun trails and unique in town ride. Review: This trail system is right smack in the middle of the town of Marietta ohio. 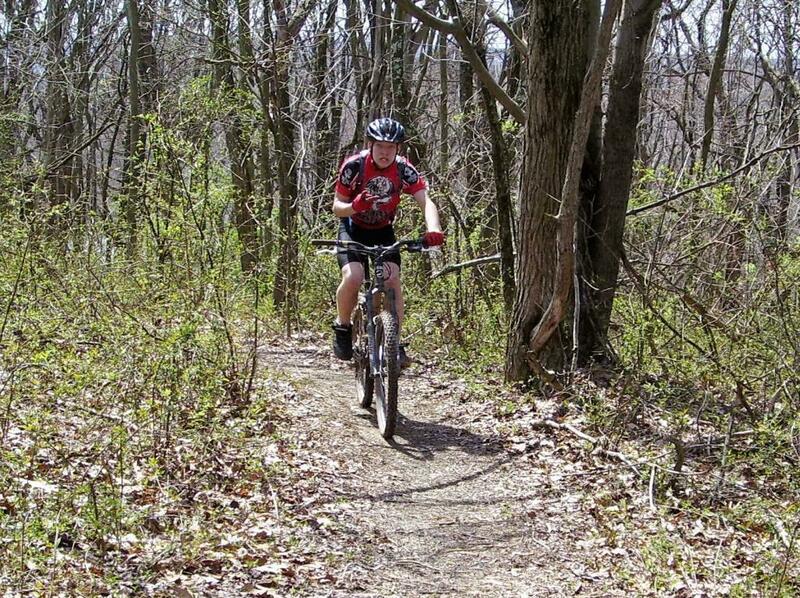 RVMBA has utilized green scape to produce some sweet singletrack. Review: Maps of these trails are now available on WWW.RVMBA.COM See the link for Marietta Trails on home page. Don't forget to stop in the Marietta Brewing Co. on Front St. and tell Kevin that the River Valley Mountain Bike Association sent you. Similar Trail: Link all the city trails together with a little road miles and have a blast all within the City of Marietta, Ohio. City Trails - North Hills Trail MTB Trail 4.67 out of 5 based on 3 ratings. 3 user reviews.